Iris is a female head by Piper Doll. The head is is made of TPE. Phoebe is a female head by Piper Doll. The head is is made of TPE. Sarah is a female head by Piper Doll. The head is made of TPE. This head is only available in combination with the Piper Doll torso. 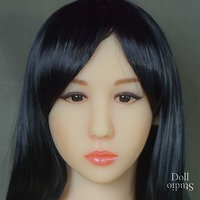 Hong is a female head for TPE love dolls by Doll Forever. Li is a female head for TPE love dolls by Doll Forever. 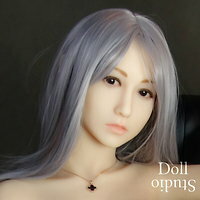 Xi is a female head for TPE love dolls by Doll Forever. 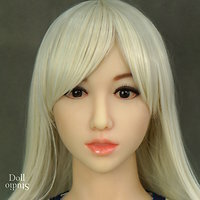 Xuan is a female head for TPE love dolls by Doll Forever. 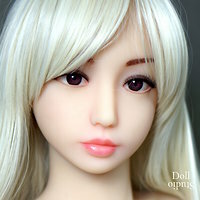 Yan is a female head for TPE love dolls by Doll Forever. Yuko is a female head for TPE love dolls by Doll Forever.